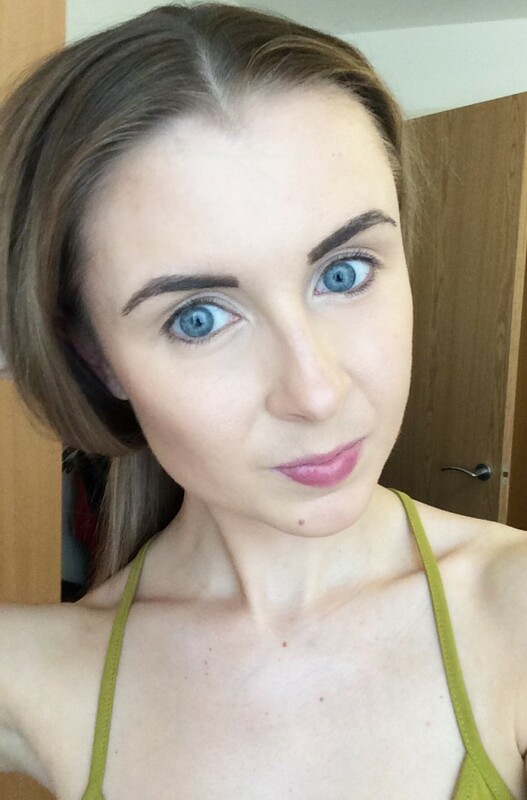 The above photo is taken using my newest favourite eyebrow product brand – Billion Dollar Brows. 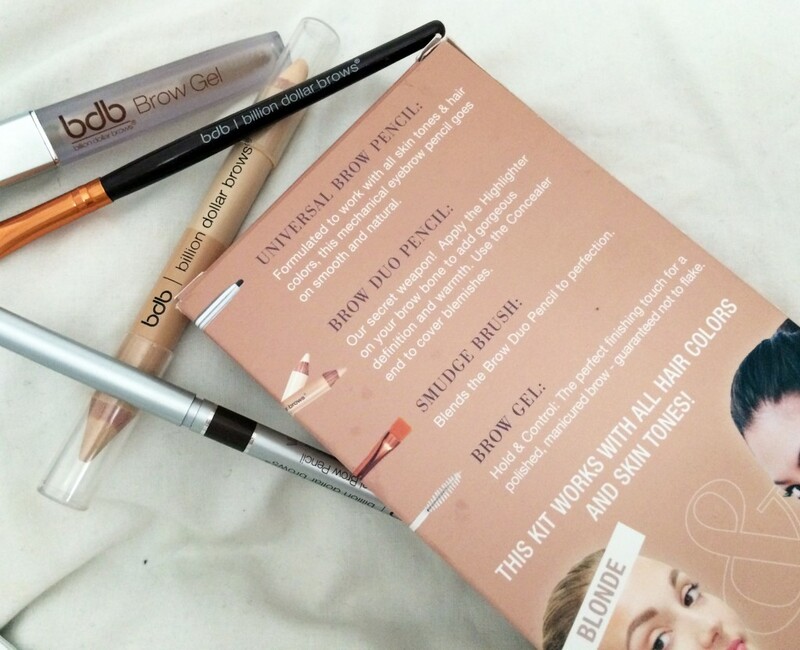 I came across them when browsing Beauty Bay for eyebrow products and realised they are absolutely everything a girl is looking for – a complete offering of all products brow related. 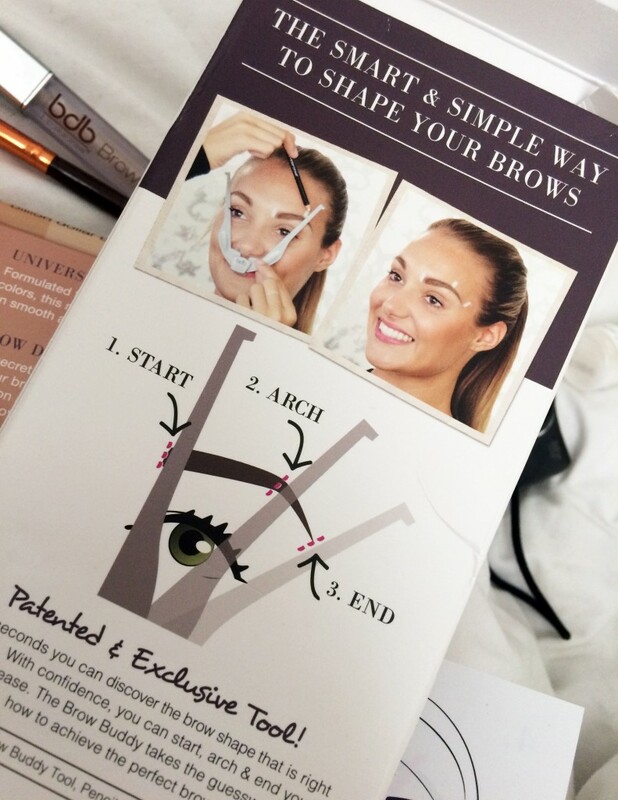 The brand was created to stop the neglect some people have towards looking after their brows, and help customers all over the globe obtain the beautiful brows they deserve, at a sensible price. 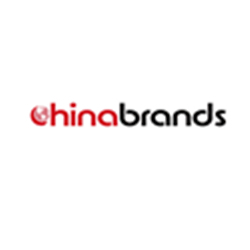 At present, they are the only cosmetic brand that are solely dedicated to eyebrows and nothing else, making them a leader and professional in creating ideal products. 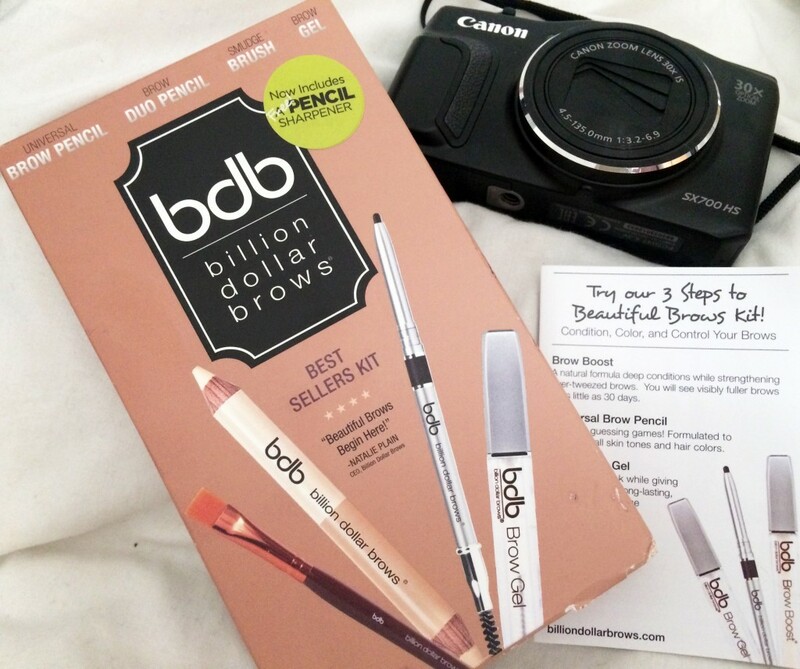 To introduce me to Billion Dollar brows and their product offering, I got my hands on the Best Sellers Kit; £71 worth of eyebrow products which is available for £53.45. It contains the hero products you need in your kit to create perfectly filled in, shaped and styled eyebrows for every occasion, whether day or night. The first product in the kit is what I call the essential product, the Universal Brow Pencil: It is formulated to work with all skin tones & hair colours, in a natural brown shade which can be applied with more pressure for the darker brows, and lighter for the fairer. This easy to twist up and apply eyebrow pencil goes on smooth and naturally, creating natural brows whether you are a blonde or a brunette. I love that it needs no sharpening! It just blends into the hairs and onto the skin so easily. If you make a little mistake and apply too much pencil, I just use a cotton bud q-tip and smudge the colour away. The end of this pencil features a mini brush, so I ‘brush in’ the pencil as I am applying, making sure my brows stay neat and tidy. 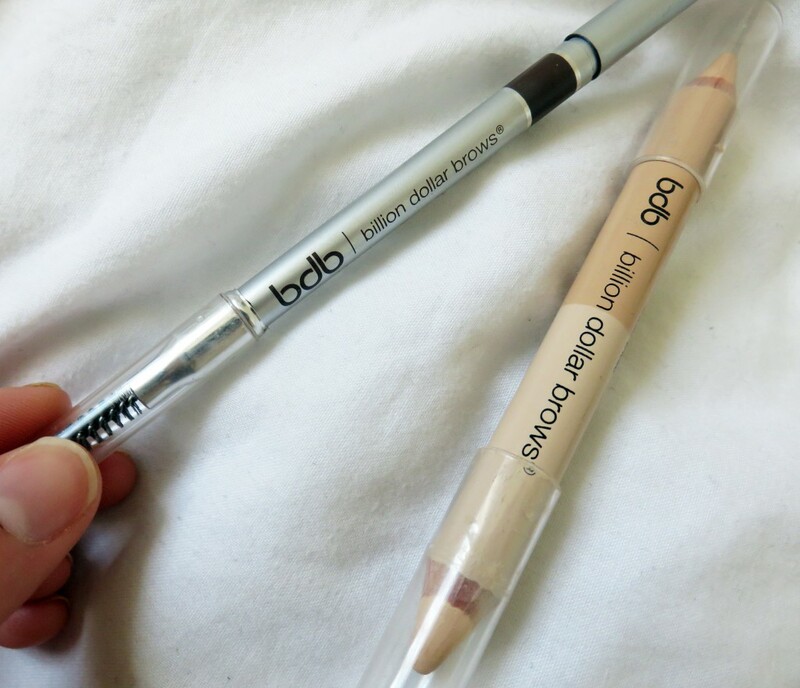 Second step is to use the Brow Duo Pencil: a duo highlighter and concealer to highlight the brow bone, and a universal concealer to hide any discolourations and to brighten up dark circles. 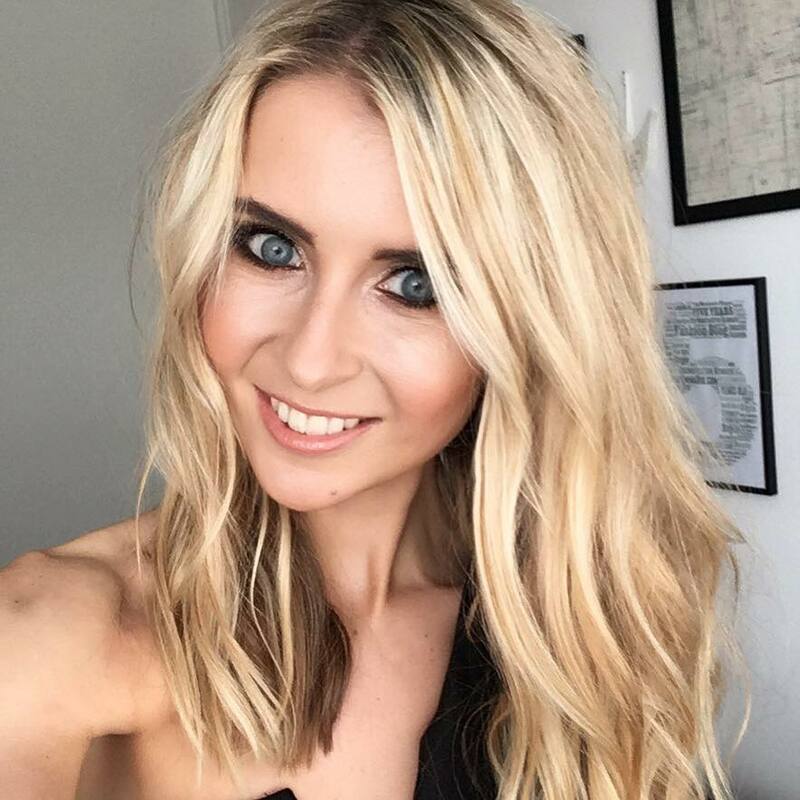 I use the highlighter under my brow bone to add a gorgeous touch of definition and warmth, and also I find it adds ‘shape’ to the styled brow by brightening up the skin underneath, making the brow stand out more. Both of these tips of the pencil work with any skin tone. 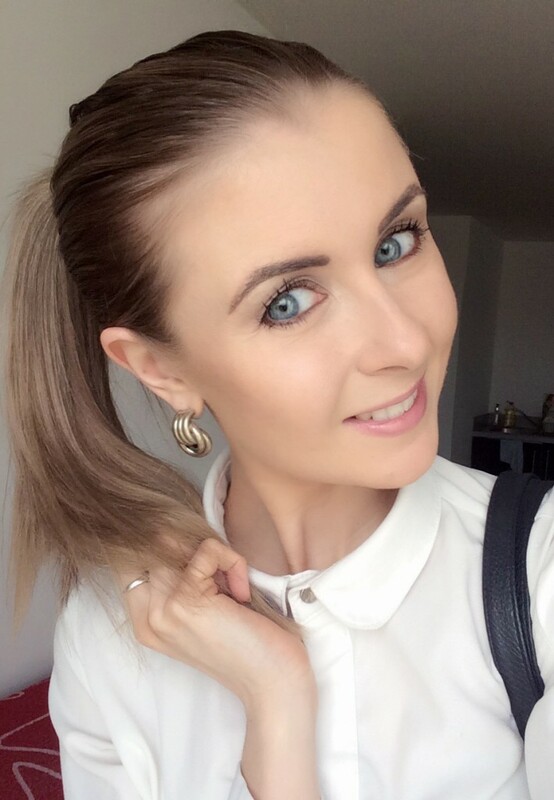 I also add a touch of the highlighter to the corners of my eyes, helping my eyes brighten up and look widen. Absolutely love this pencil! A great touch-up product to keep in my bag. 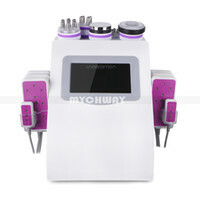 The next two products in the kit include the Brow Gel and Smudge Brush. With the Smudge Brush, I use this to blend the highlighter and concealer into my skin. It’s a really good quality flat, synthetic brush that saves me having to use my finger for blending. As for the Brow Gel, this is the ultimate finishing product, which locks in your look, giving eyebrows a long-lasting, radiant glow while keeping them perfectly in place all day. 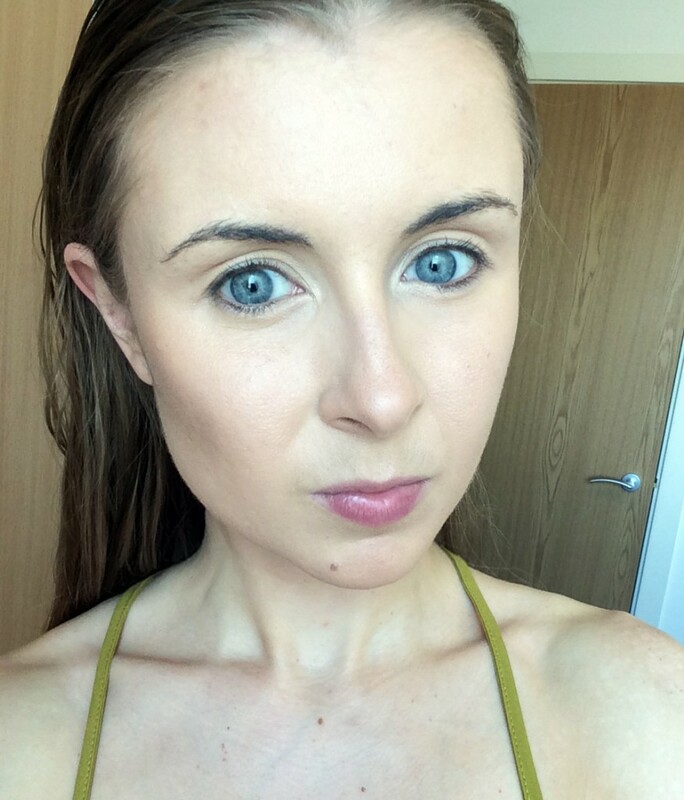 I brush this gel through my brows as my final brow step – it’s not tacky at all and doesn’t’;t leave a wet look finish. 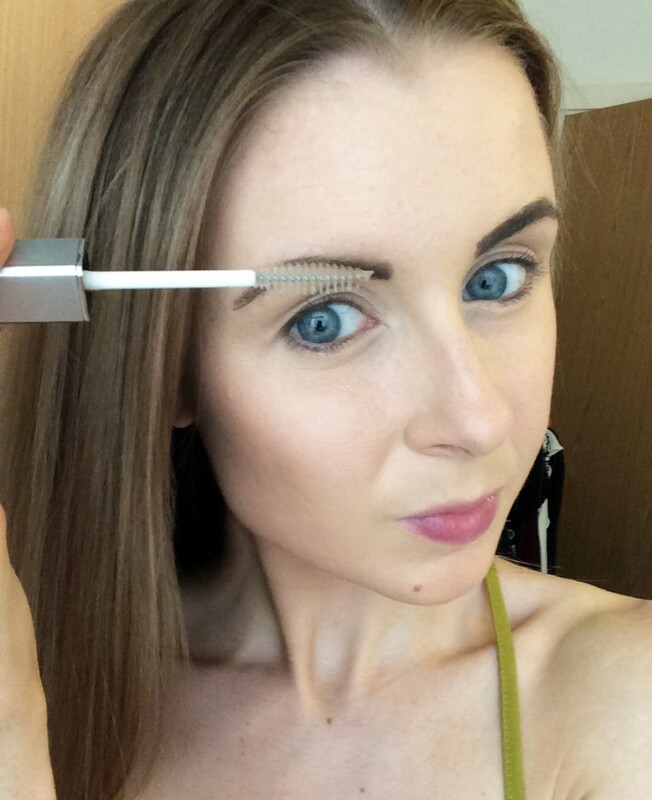 It’s great for doubling up as an eyebrow brush too! 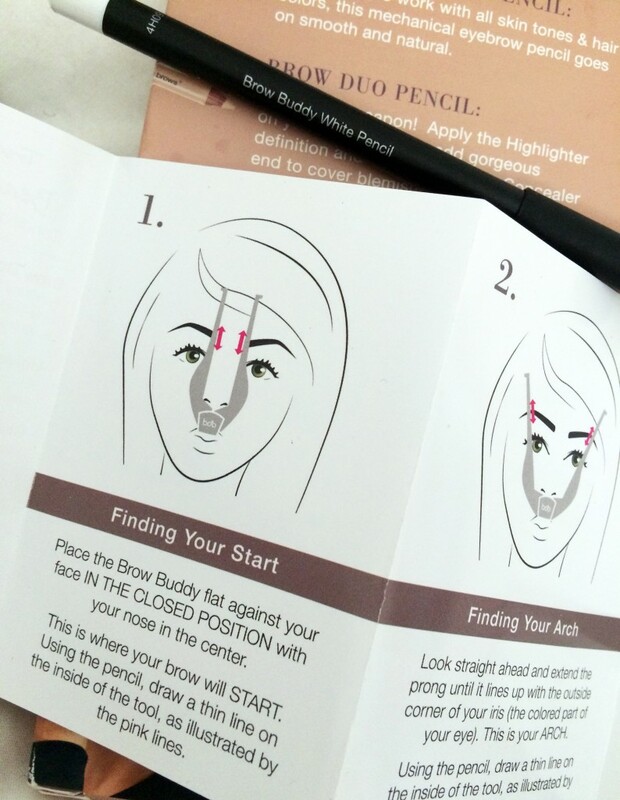 Billion Dollar Brows also retail a Brow Buddy Kit – a duo set which includes the Brow Buddy tool to help you find where your eyebrows should start, should peak, and should end, and a little white liner pencil to enable you to do all the markings. The set is £22 and is fantastic for those of you starting with a complete blank slate when it comes to brows. If you have eyebrows in serious need of re-shaping and fine tuning to the shape of your face, then this is the best way to star. 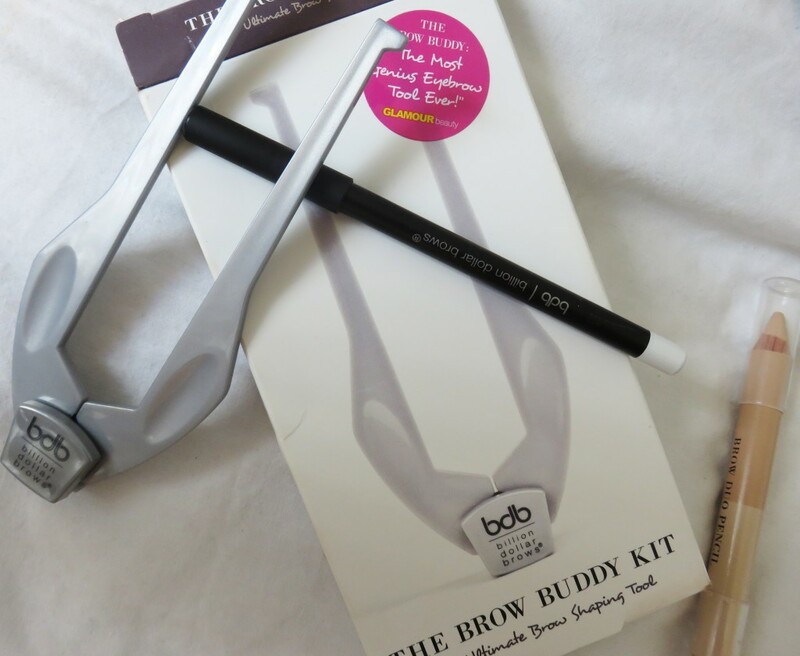 The Brow Buddy makes shaping your brows incredibly fast and simple; unlike eyebrow stencils, this handy tool takes into account your own facial shape, giving you perfectly symmetrical, beautifully shaped brows. I used to rave on about owning the best eyebrow tool ever, which I thought was MAC Lingering eyebrow pencil (I last blogged about this here), and don’t get me wrong, this pencil is still one I would recommend, but Billion Dollar Brows and their Universal Brow Pencil has now taken over for me. The Best Sellers Kit is everything I need to ensure my brows are a focal point of my face (that is the trend after all!) and I really feel confident I can achieve my ultimate look now I have the correct tools. 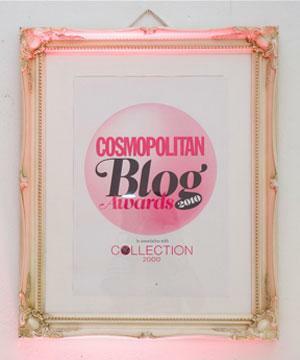 Thank you Billion Dollar Brows – what an amazing brand!